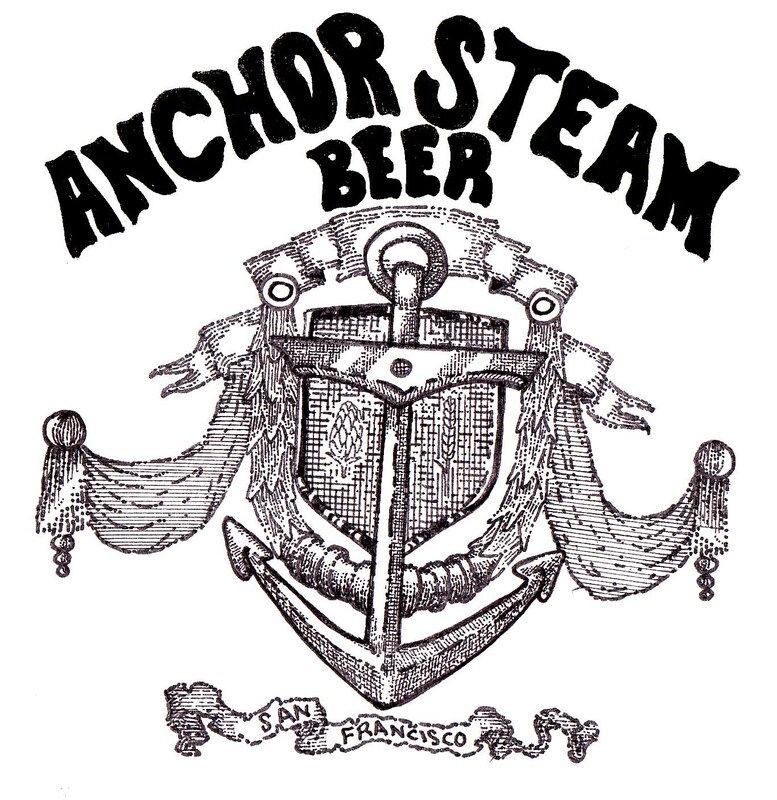 Another San Francisco fixture that I’m fond of is the Anchor Steam Brewery. 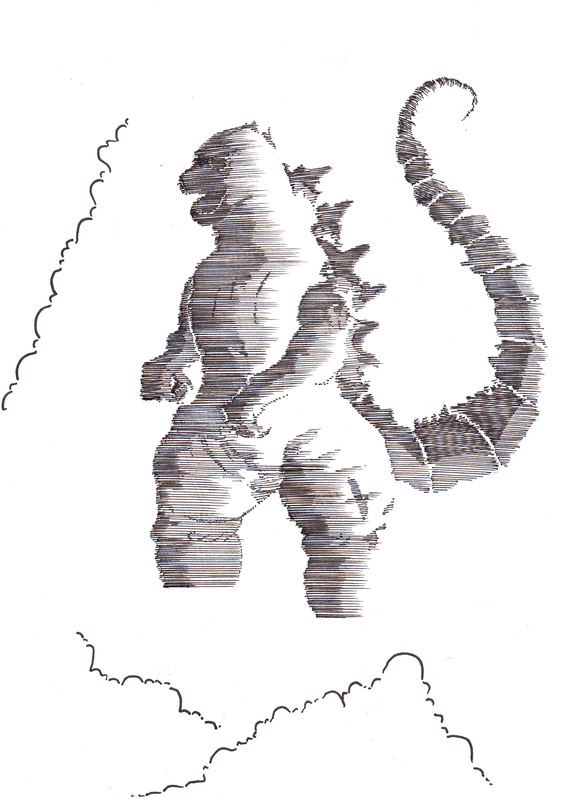 I have made a drawing for them that I shall send it to them today. Hopefully they will have a positive response for me, preferably sooner than later. 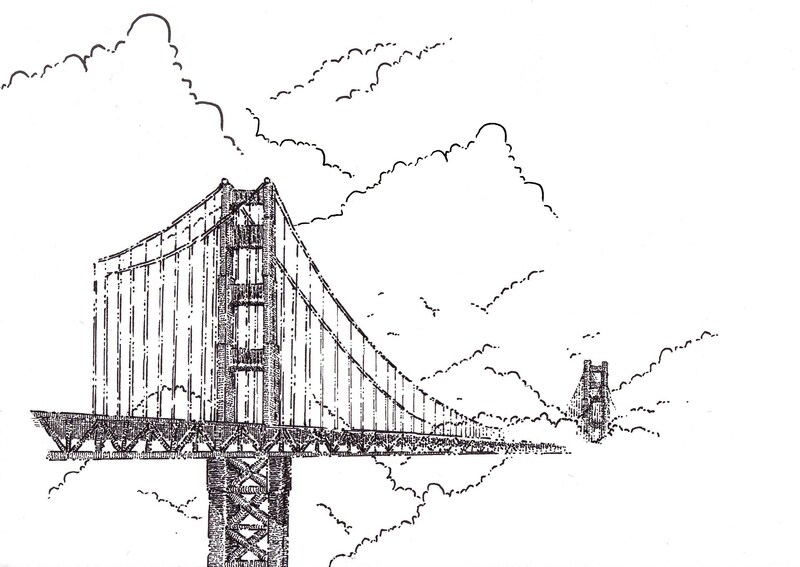 I was thinking about using this picture of the bridge in concert with this picture of Godzilla. 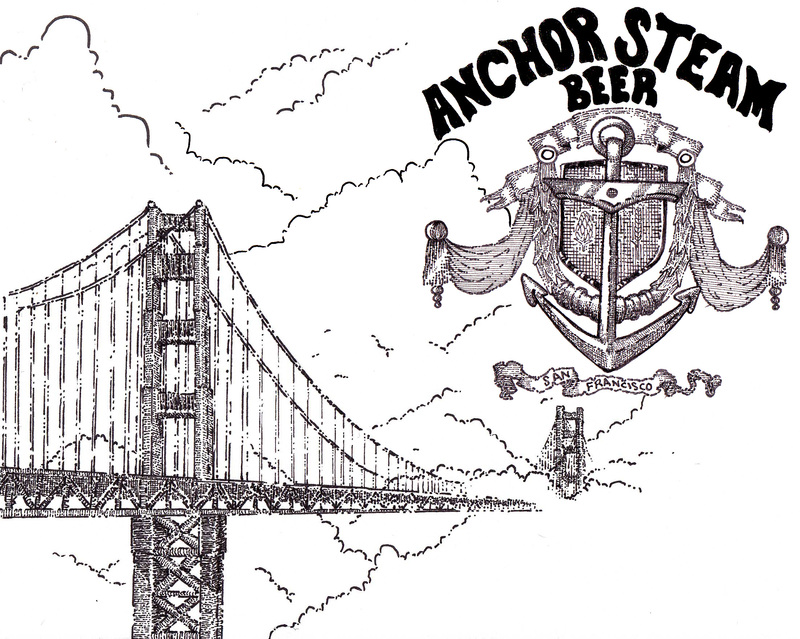 This entry was posted in 2013, art, comics, design, illustration and tagged anchor beer, anchor steam, anchor steam beer, anchor steam brewing, art, beer, brewing, cartoons, comics, cute, design, dogs, drawing, godzilla, illustration, otto, otto the dog, peter glanting, san francisco by pgglanting. Bookmark the permalink.